« Words really do matter … especially in a kid’s early years. We’ve previously posted how facial recognition has been gaining traction at airports, in some schools, on Chinese streets and even in some amusement parks. Recently, NY Gov. Cuomo announced that cameras with facial recognition software were being installed to spot criminals in some of the state’s traffic tunnels, bridges and other choke points. Gov. 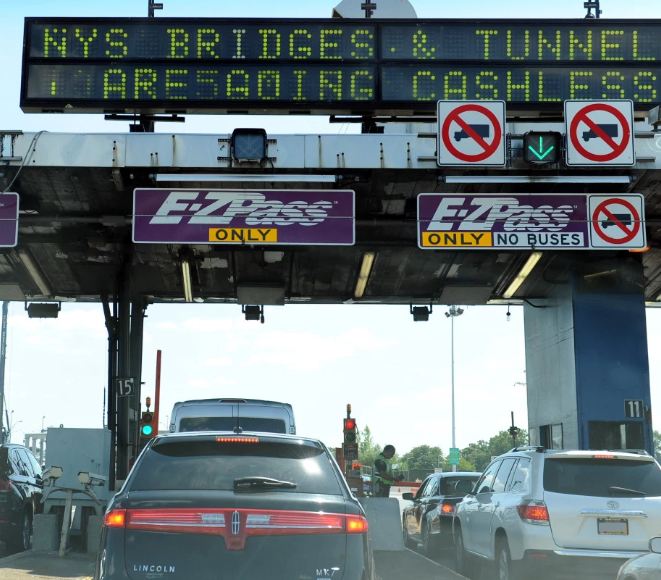 Cuomo revealed that facial-recognition cameras were already in place at bridge and tunnel toll plazas across the state. The cameras scan drivers’ faces and feed them into databases to catch suspected criminals. When a match is made, an alarm is triggered for follow-up by law enforcement. In China, images are posted to real-time digital billboards to shame perps. My hunch: This is less of a tool to nab petty offenders … more intended to deter or sang terrorists. That would make it a big idea. Of course, civil libertarians oppose the use of facial recognition as an invasion of privacy … and claim that facial recognition is unreliable for children and “persons of color”. The former is true since kids’ facial structures change rapidly as they age and grow … but, kids don’t drive, right? The claim that facial recognition isn’t accurate for persons of color is a headscratcher. This entry was posted on July 26, 2018 at 6:59 am and is filed under facial recognition. You can follow any responses to this entry through the RSS 2.0 feed. You can leave a response, or trackback from your own site.